Elkay Plastics is the leading US supplier of flexible packaging for the foodservice, healthcare and industrial markets. We enable our customers’ success through a unique combination of certified technical experts, unsurpassed customer service and the highest quality products. 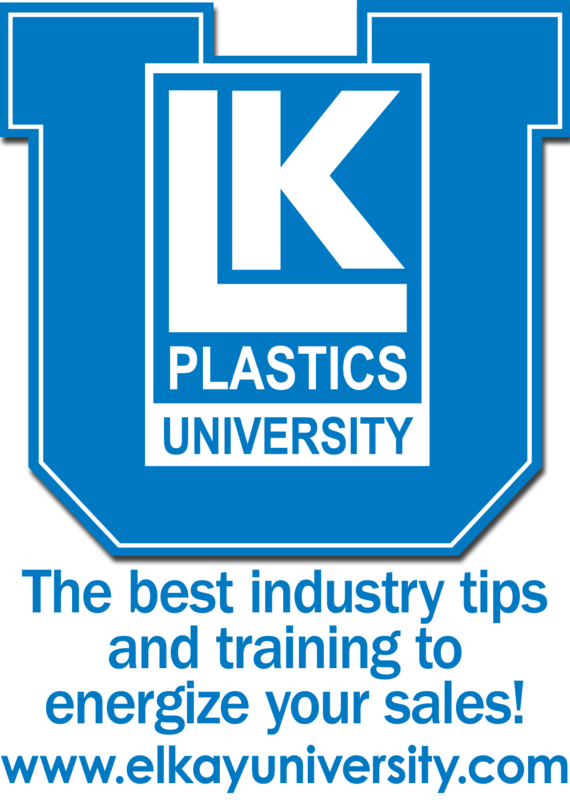 Founded in 1968 and headquartered in Los Angeles, California, Elkay Plastics has eight strategically located divisions that stock almost 3,000 items. We sell exclusively to wholesale distributors and offer the broadest line of flexible packaging solutions available anywhere.